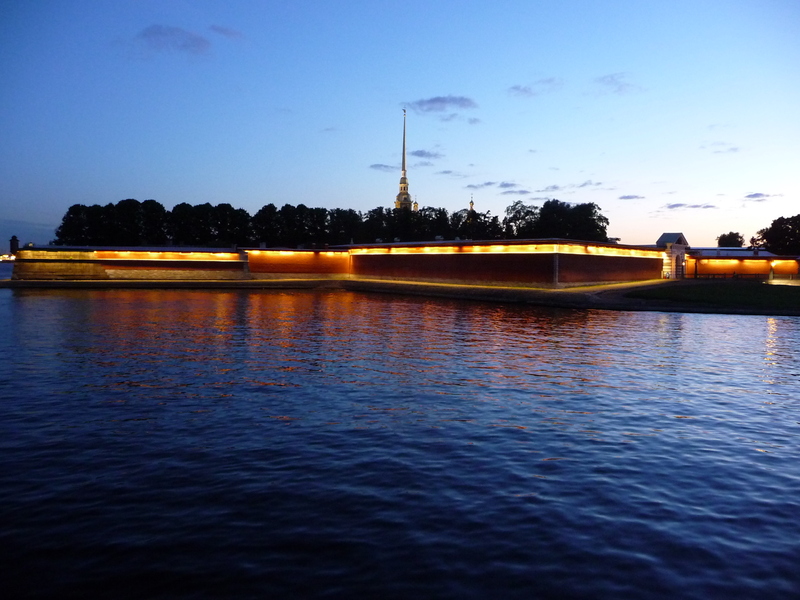 After dinner we decided to walk across the Troitskiy bridge. 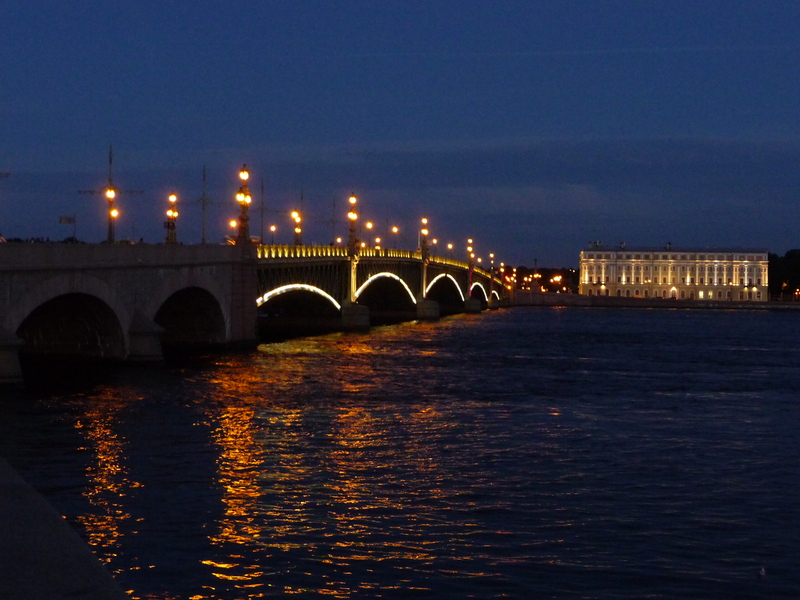 St Petersburg is even more beautiful by night, with the bridges and grand castles and buildings along the riverfront illuminated. Just when we thought it couldn’t be any more perfect, fireworks began exploding overhead. I couldn’t have asked for a better first day in Russia.